Our clinic is equipped with the first-class diagnostic and treatment facilities. We invest only in equipment from prestigious companies that are known on the market, and are recommended by dentists all over the world. As a result, we are able to offer you the highest standard services and ensure you full professionalism and safety during visits in our clinic. The latest 3D computer tomography Veraviewepocs, renowned by Japanese firm Morita – a leading manufacturer of dental equipment in the world with nearly 100 years of tradition, is available in our clinic. Veraviewepocs 3D is the most advanced, fully digital camera for taking pictures of both 2D (pantomographic) and 3D (CT). It has a high-frequency generator that gives maximum reduction of soft radiation, ensuring the safety of the patient as well as the operating personnel. The new and completely unique field imaging arch abandons the typical cylindrical shape for the new triangular form. 2 Klinika Stomatologiczna Perfect Smile to miejsce, które zostało stworzone z pasji i doświadczenia dwóch lekarzy i przyjaciół. W 2008 roku otworzyliśmy pierwszy gabinet, który od samego początku cieszył się zaufaniem wśród mieszkańców Gdańska i całego regionu. Dziś mamy zaszczyt zaprosić Cię do nowej kliniki na Gdańskim Suchaninie, która spełni twoje wysokie wymagania. Nowoczesne i piękne wnętrza, zaprojektowane z myślą o równowadze i dobrym samopoczuciu, sprzyjają odpoczynkowi i wytchnieniu. Nasz zespół zatroszczy się o twój komfort i zadba o twój uśmiech. Przywracanie radości i pięknego uśmiechu to nasza misja, którą wykonujemy z najwyższą dbałością o standardy. 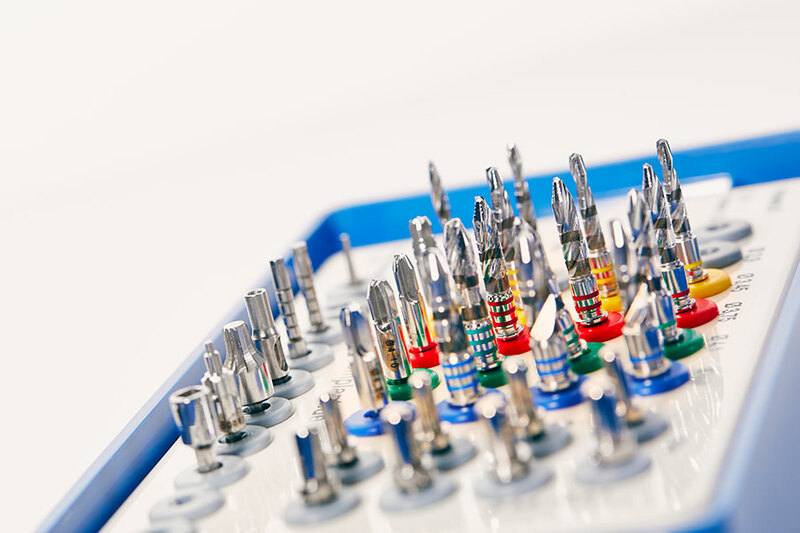 Dental implants systems used by our dentists are formed by combining the latest technology and experience of thousands of physicians and scientists working around the world. Our physicians in their daily practice systems use proven and reputable manufacturers such as NeoBiotech, Implant Direct, MIS, ICX and others. The biggest influence on the choice of a particular system is the individual clinical situation. Reciproc – an endodontic micromotor is a modern endodontic tool that allows the endodontist to easily and clinically safe for the patient, for a very precise, mechanical development of the canal system during endodontic treatment. The built-in endometer is a very big advantage of this endodontic micromotor. It allows you to work with files in the channel under constant control. This prevents irritation of periapical tissues and allows for the accurate development of the entire canal to the apex itself. The key factor in root canal treatment seems to be the refining and development of all the channels precisely to get rid of the bacteria. Widely used, hand-operated duct files also enable this. However, they are not as effective and effective as machine files put on the endodontic micromotor. 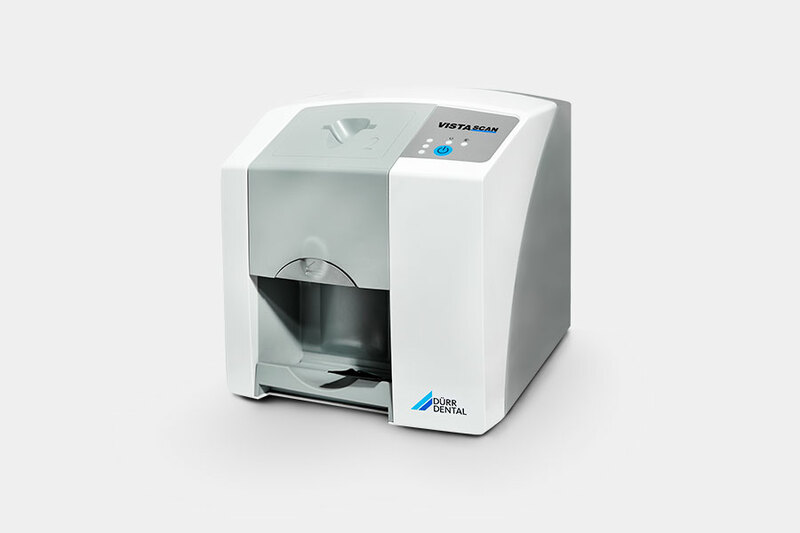 Seliga Dental Microscope is a very modern equipment that allows us to conduct treatments at the highest and most advanced world standards. Microsoft provides a physician with an additional lighting treatment area. 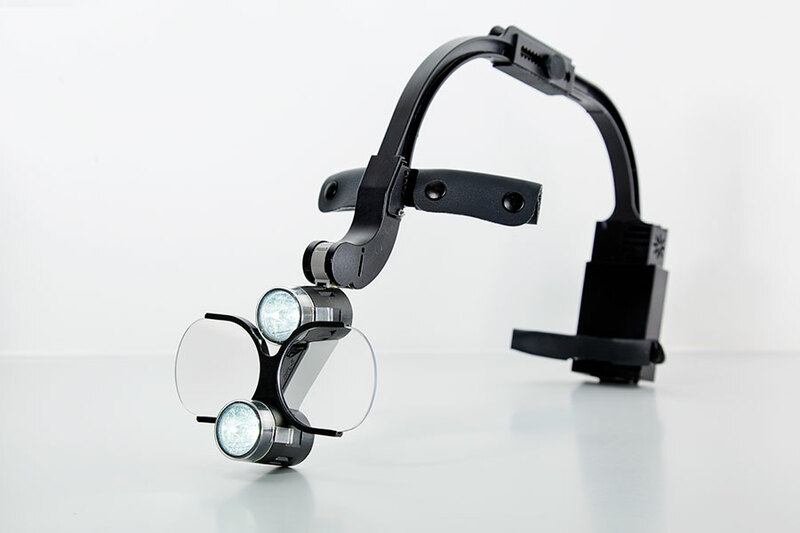 Good visibility is the foundation of proper dental care, and strong magnification field of view is a guarantee of the accuracy of a doctor. The microscope allows magnification from 1.5x to 27x. 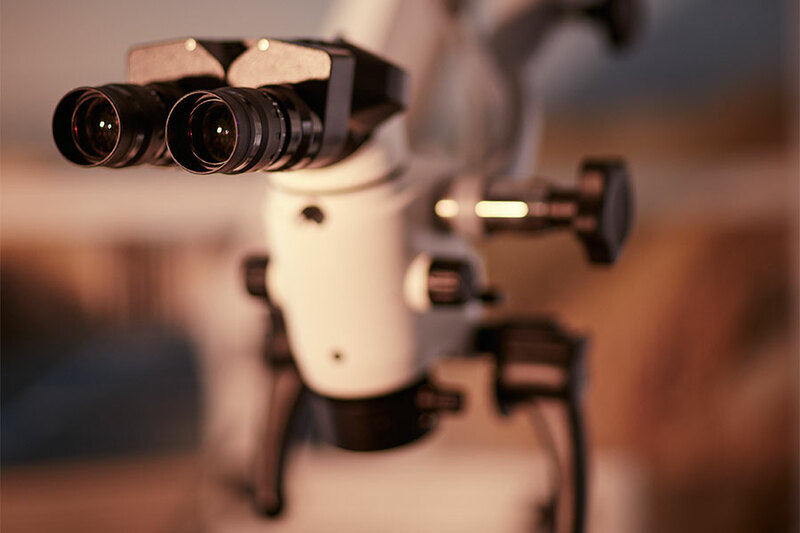 Use of the microscope allows you to perform proper treatment in many difficult situations. X-ray scanner Vista Scan is a digital device for reading images of teeth produced by Durr Dental company, which has 40 years of experience in the field of radiology imaging. 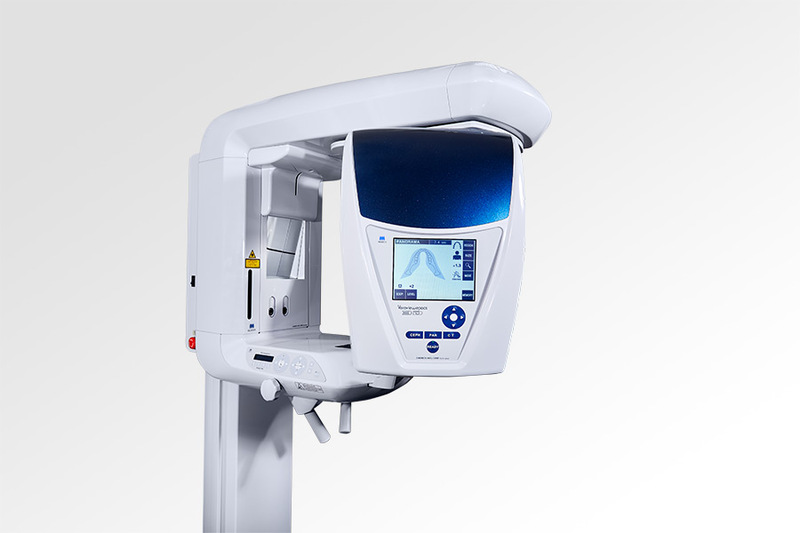 Using the latest technology, Vista Scan scanner enables dentists in our Dental Clinic to perform X-rays with the highest resolution to meet all the diagnostic needs. Image form VistaScan enables very fast diagnostics. The investigation’s results are read with the utmost precision within space of few seconds. 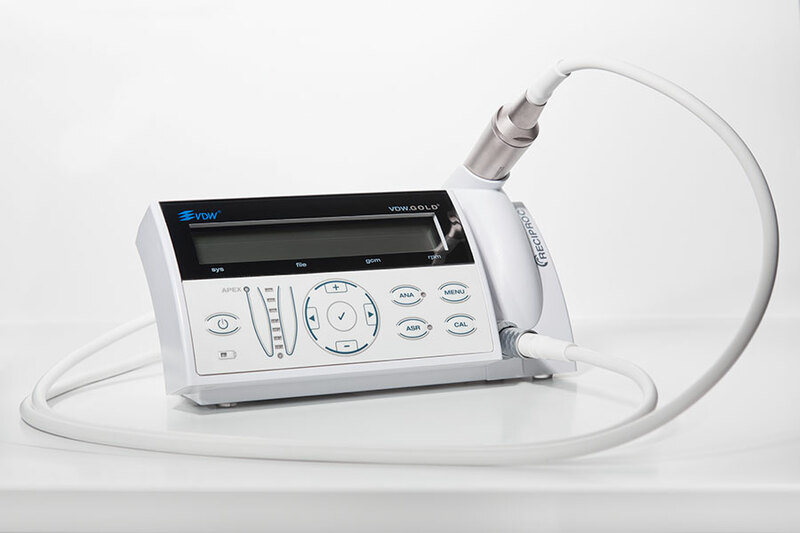 The iPex dental digital endometer was presented during the international IDS 2013 fair in Cologne. This is a product of the Japanese NSK group. What distinguishes the iPex endometer from others is the great ease and simplicity in use and precision of measurement. The endometer is used to measure root canal length. Measuring the length of the canals with an endometer is a precise, quick and painless method for the patient. The endometer consists of two electrodes and a central unit. One of the electrodes is attached to the lip, the other one is attached to a tool, which may be an endodontic device, endodontic contra angle, and other duct devices. 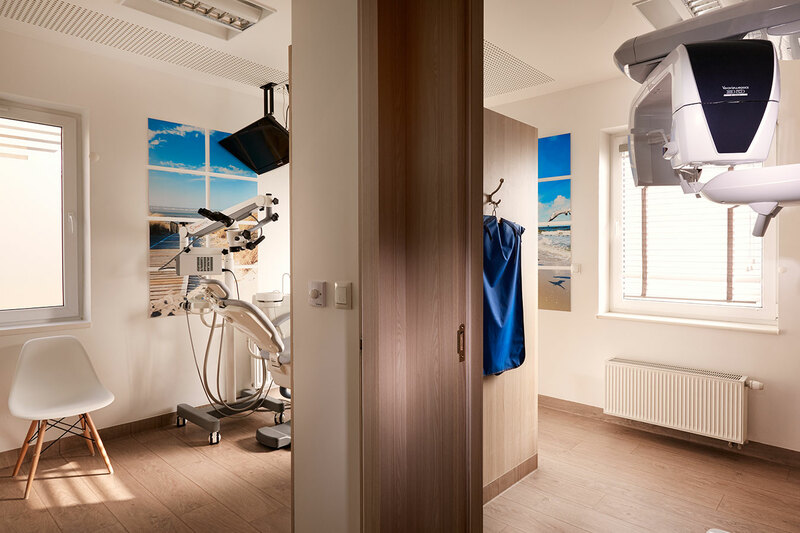 We invite you to our clinic’s friendly interiors equipped with the modern facilities that meet the highest requirements of international standards. Our staff, that is highly qualified doctors, is constantly upgrading dental skills. All procedures are performed in friendly atmosphere, what is more, completely painless. During the surgery quiet music in the background gives a sense of comfort and relaxation. Perfect Smile Clinic enjoys the trust of thousands of loyal patients. We encourage you to familiarize yourself with our offer and check the quality of our services.